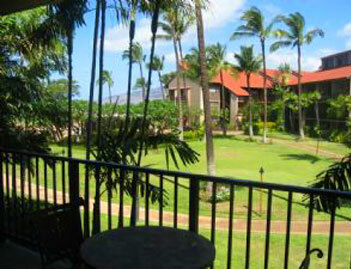 Luana Kai Maui Condos For Rent are within an oceanfront property located in North Kihei, called the Luana Kai. North Kihei is located in South Maui. 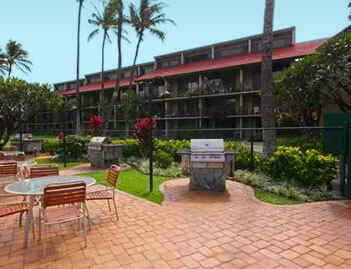 The lush tropical grounds at the Luana Kai Maui Condos for Rent is beautifully maintained, featuring a grassy lawn area for recreation and outdoor activities. 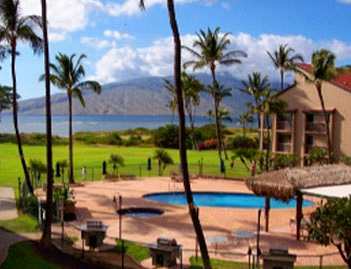 Additionally The Luana Kai has; swimming pool, cabana and even a putting green. 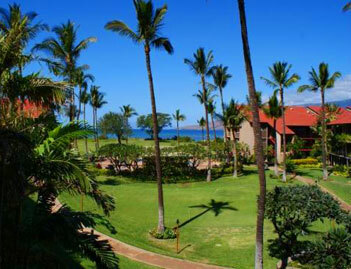 The Luana Kai Maui Condos for Rent are home to an offshore protective reef which provides great snorkeling, and abundant sea life. 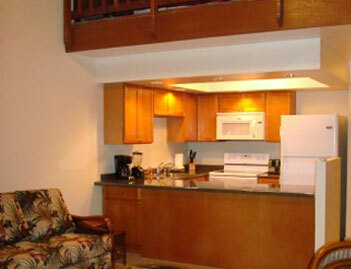 The Luana Kai Maui Condos For Rent beach that fronts the Maui vacation property is excellent for windsurfing, whale watching and sunsets alike. 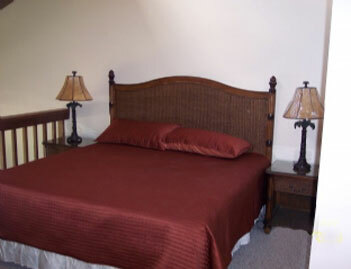 Unit C-203 is a second floor, ocean view 1Bd/1Ba unit with a full kitchen, washer, dryer, cable TV/DVD player, and free wifi. 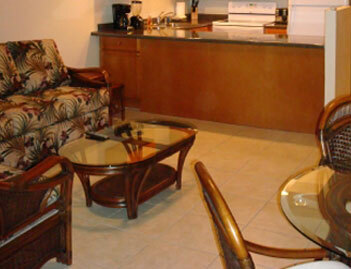 Luana Kai #A-205 is 1Bd/1Ba 2nd floor ocean front unit with a panoramic ocean view. 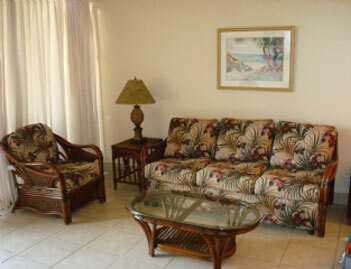 Luana Kai #B-203 is a 2 bedroom, 2 bath spacious vacation rental on the second floor with three split a/c units, a fully equipped kitchen, washer and dryer, two flat-screen TVs, wireless Internet, and telephone.